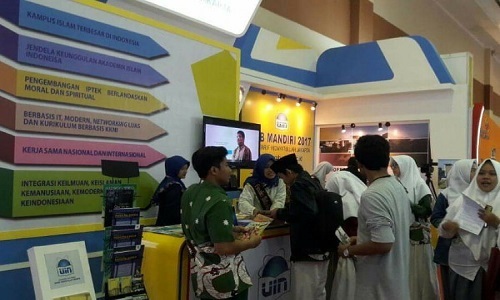 FIDIKOM, UIN News Online – Student Executive Board of Fakultas Dakwah dan Ilmu Komunikasi (FIDIKOM) held the opening ceremony of FIDIKOM 28th anniversary on Friday (11/2) in FIDIKOM Park. This event is themed “28 Years of Contributions to the Advancement of the Nation “. 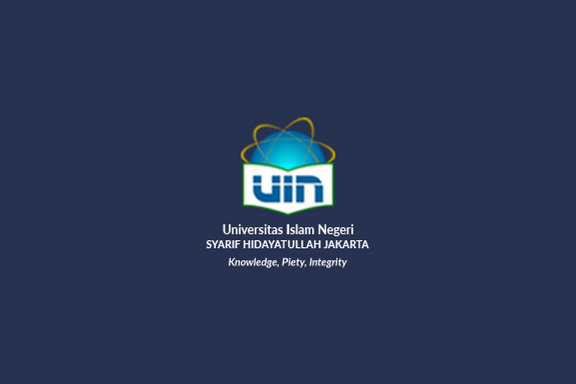 Arief Subhan, Dean of FIDIKOM, and Deputy of Dean attend this opening ceremony. This event shows several performances from Lembaga Seni Otonom (LSO), such as Komunitas Kreasi dan Seni Musik (Kontras), Komuitas Edukasi Tari Saman (Sketsa), and other performance from several departments. 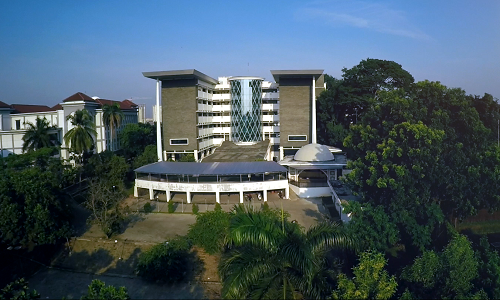 Related to the theme of event this year, Arief Subhan explained that there are many great people who received the title of Doctor Honoris Causa from FIDIKOM, such as President Soekarno received this title in 1964 – at that time still Da’wah Department at Faculty of Theology, Minister of Religion in 2004-2009, Maftuh Basyuni received the title of Doctor Honoris Causa in the field of Hajj and Umrah Management, and senior journalist, Rosihan Anwar also received the title Doctor Honoris Causa from this Faculty. It shows that FIDIKOM has great contribution to this nation.